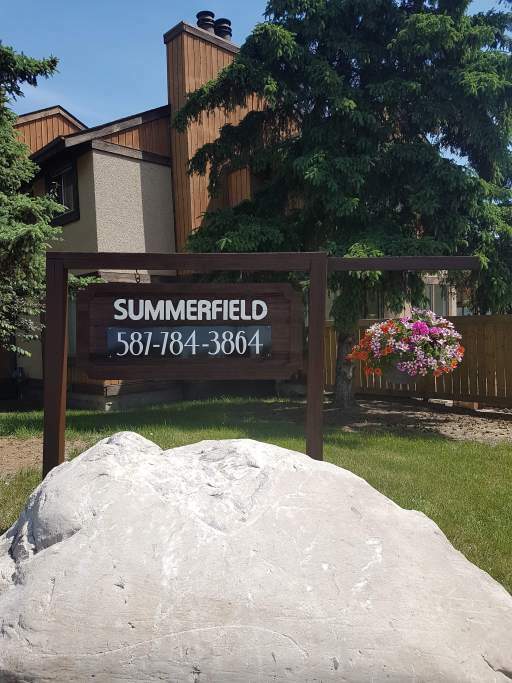 What makes Summerfield Townhomes great? These renovated townhomes, located in Southside Edmonton, back onto Sweet Grass Park, a large green space with a playground and sports field. Our townhomes feature one and a half baths, dishwasher, and laundry in each suite. Additionally, there is plenty of parking and friendly, professional management staff on-site. Who lives at Summerfield Townhomes? These family friendly townhomes are perfectly located near transit, shopping, parks, and community centres. The townhomes are small-pet friendly, however a $250 non-refundable pet deposit is required. 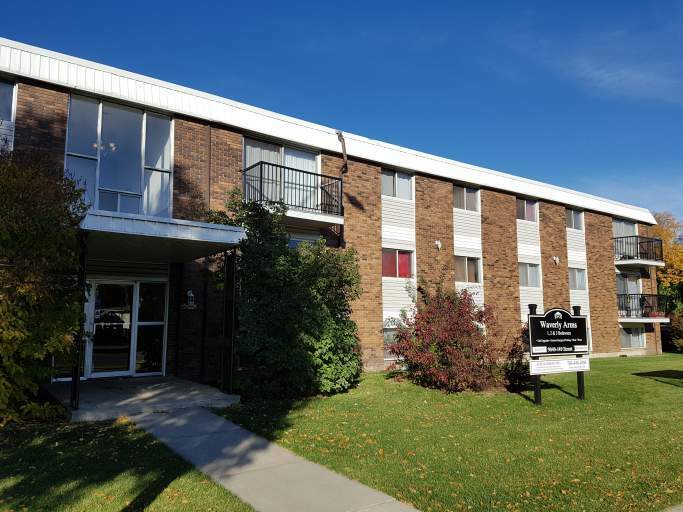 Enjoy living minutes from several plazas including Heritage Village, Century Park, and just up the street, the Blue Quill Plaza. Plus, the South Edmonton Common, with both large department stores and unique retail shops, is just a 5-minute drive away. There are plenty of restaurants in the immediate area and the Cineplex Theatre, at the South Edmonton Common, is just minutes away. Other community interests include the Derrick Golf and Winter Club, Snow Valley Ski Club, Fort Edmonton Park, and the Edmonton Valley Zoo. Call Jackie at 587-784-3864 or email summerfieldtownh@gmail.com for more information or to set up a showing.